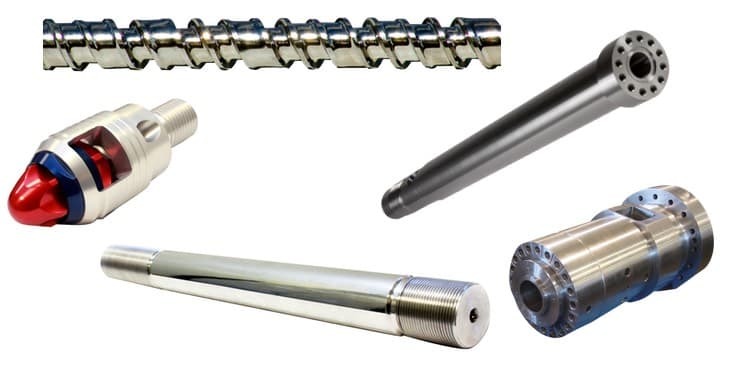 A wide range of feed screws, barrels, non-return valves and other meltstream solutions for injection molding, extrusion and blowmolding equipment. Glycon is represented by AP Corp. in the New England states and upstate New York. Have a question about a product or application? Please fill out this short form and an AP Representative will be right back to you. © Copyright Andruss-Peskin Corporation. All Rights Reserved.